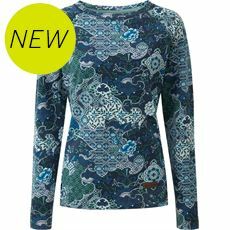 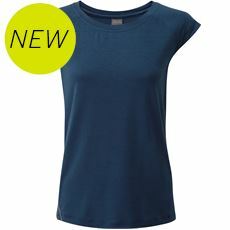 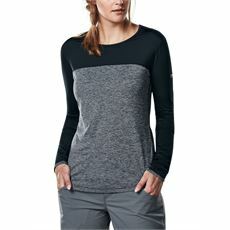 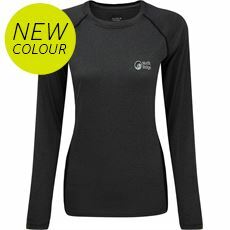 The GO Outdoors range of women's technical shirts and t-shirts are designed to work as hard as you do. 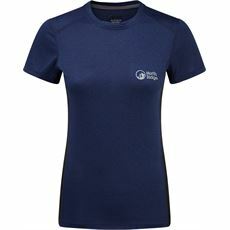 Whether you're looking for a technical tee that helps to actively wick moisture away from your body during physical activity like a tough mountain bike trail or steep uphill walk, or a hard-wearing shirt for travelling you'll find what you're looking for online or in your local GO Outdoors store. 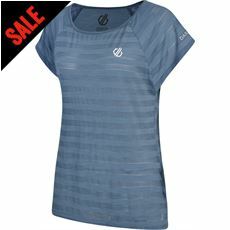 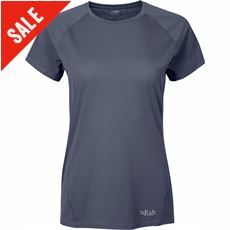 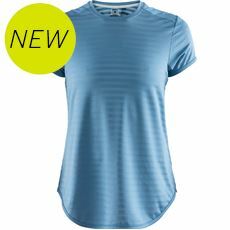 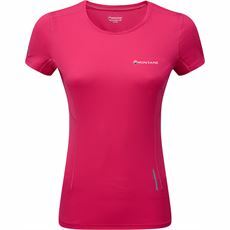 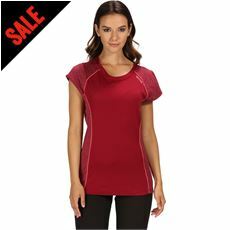 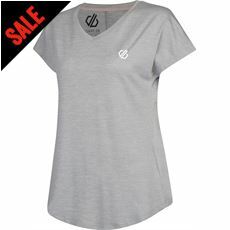 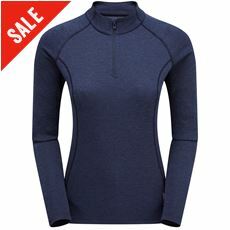 Browse our full range of great new women’s clothing to complete your active look.